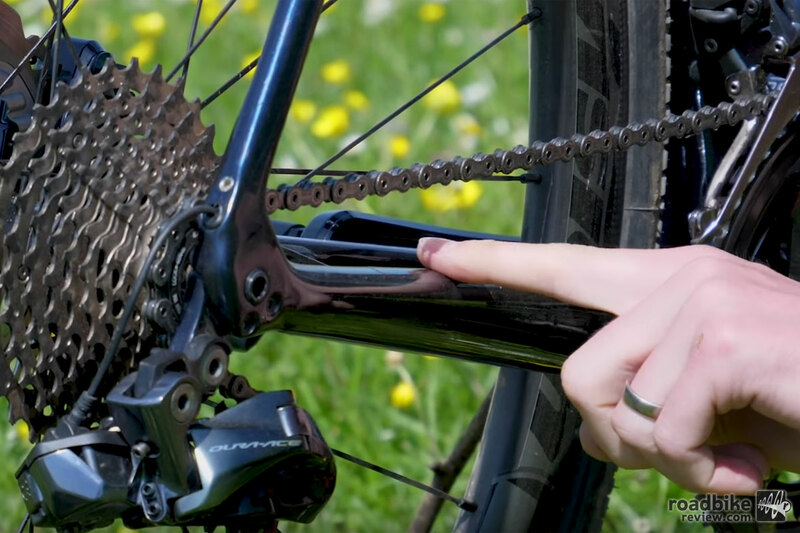 Try these simple modifications to turn your traditional road bike into a gravel munching machine. Riding drop bar bike off-road is all the rage right now. 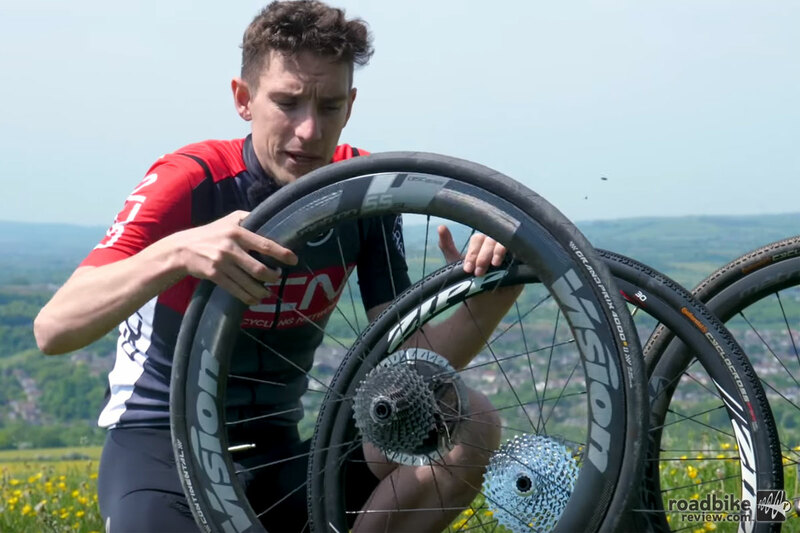 But do you really need a dedicated gravel or adventure bike? 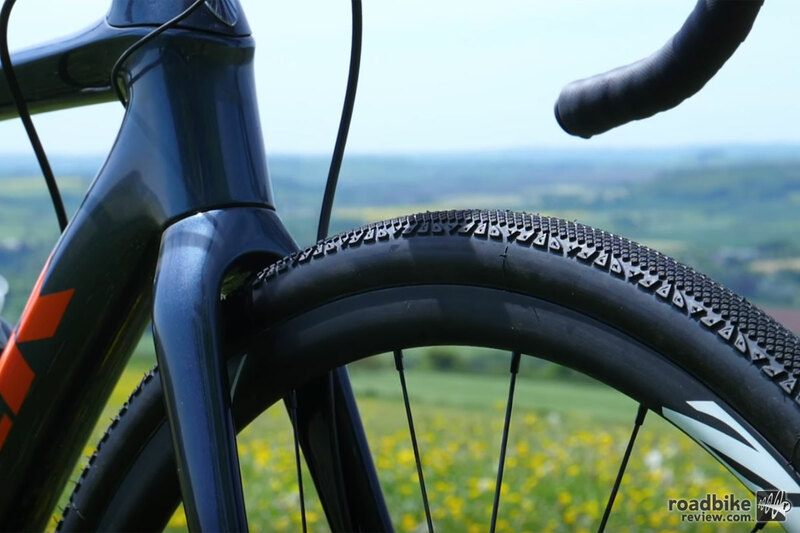 Or can you transform your existing road bike into a machine capable of tackling the road less traveled? 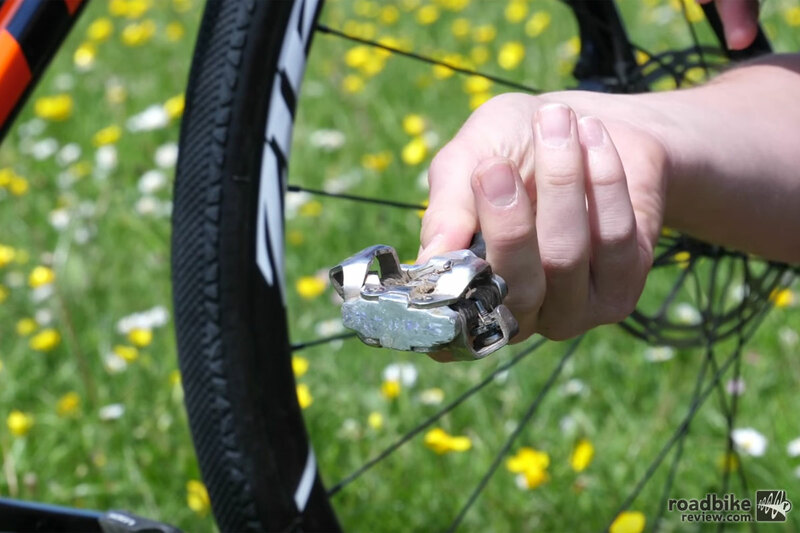 To find out, check out this video from our friends at the Global Cycling Network, which talks you through the small modifications needed in order to get the most out of your road bike when riding gravel.